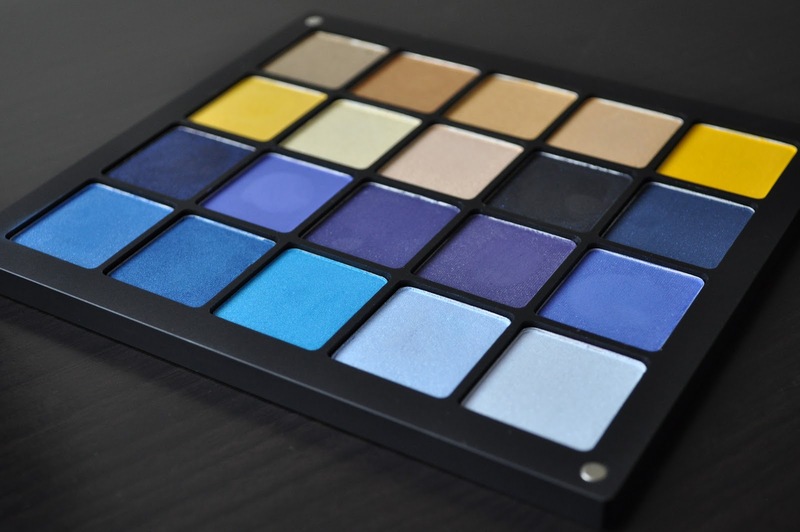 As promised, here is the first installment of my Inglot eye shadow palettes. I discovered Inglot back in December 2010 while I was visiting my family for the holidays. It was love at first sight! I was blown away by the color selection, quality, texture and finishes of their eye shadows. I had never seen anything like the Freedom System and I thought it was sheer brilliance! From left to right: S06, P430, P403, S27, AMC60. S06: A shimmery tarnish gold. P430: A light frosty copper gold. P403: A frosty yellow gold. S27: A shimmery light gold. 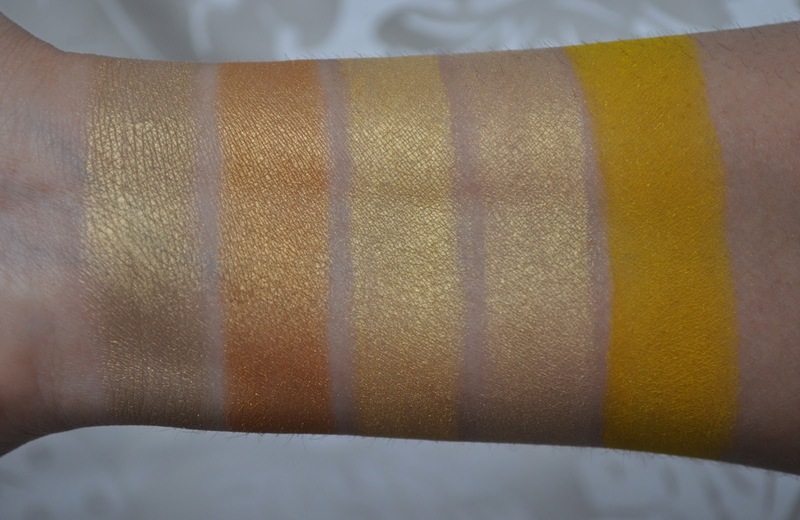 AMC60: A matte canary yellow with tiny fleck of yellow that disappear once applied, a reoccurring trend with most AMC and some DS eye shadows, the flecks just disappear. From left to right: DS474, S45, S26, AMC61, DS483. DS474: A semi-matte medium daffodil yellow with tiny flecks of yellow. S45: A shimmery pale pastel yellow with a gold sheen. S26: Although S26 and S45 look similar swatched, S26 is a pale yellow gold and warmer in tone. DS483: A matte deep navy blue with blue flecks. From left to right: P428, M388, AMC67, DS482, AMC68. P428: A black based frost deep marine blue. M388: A matte deep periwinkle blue. AMC67: A matte dark purplish navy with flecks of silver. The flecks disappear once applied on the lid. DS482: A semi-matte dark indigo blue with flecks of blue. Unlike AMC67, these flecks are more apparent on the lid. AMC68: A matte deep cornflower blue with silver flecks that also disappear. From left to right: DS480, P426, P415, S13, S28. 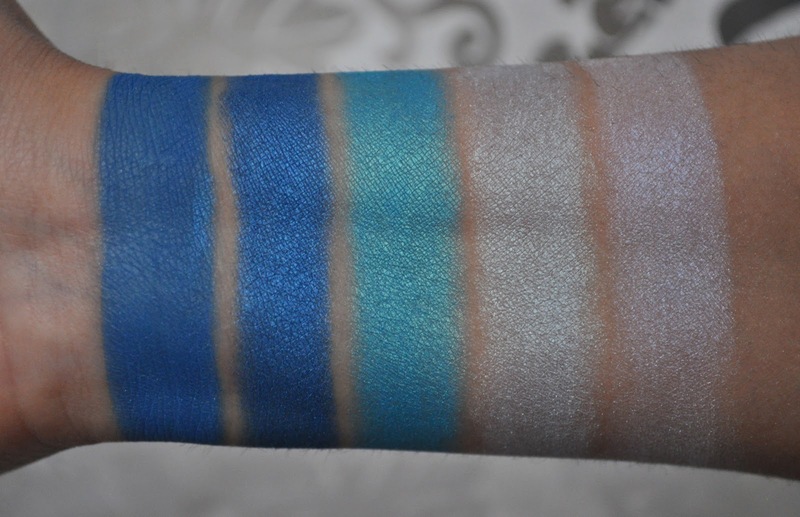 DS480: A matte true blue with flecks of pink, blue and silver that also disappear on the lid. P426: A frosty Azure blue. P415: A medium tone teal blue frost. S13: A shimmery pale seafoam blue with silver flecks. S28: A shimmery pale baby blue with a lavender sheen and tiny blue flecks. Inglot eyeshadows are one of the most pigmented, smoothest and easy to blend Shadows that I've worked with! 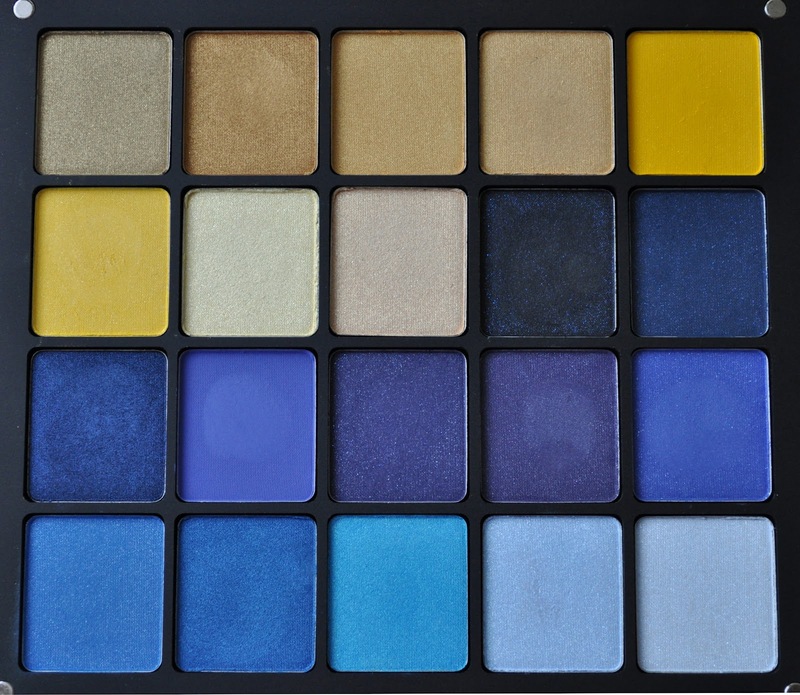 Also, their extensive color selection is a shadow utopia for anyone who loves eye shadow. The Inglot Freedom System Eye Shadow Squares are priced at $5.00 each and the Freedom System Palettes range from $6.00- 35.00.
do you get to choose the colors or are they already set for you in the palette? such fabulous colors! i have not tried, but would love to! What are you waiting for Yuli!!! Love you!! !